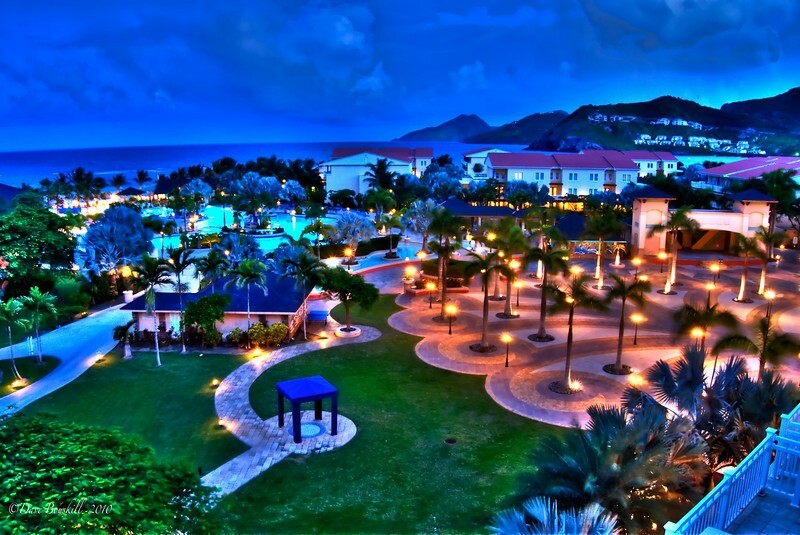 A daring and captivating moment with a scenic, cultural and relaxing experience, your vacation at the St. Kitts Marriott Resort and Royal Beach Casino will be the most romantic and memorable getaway ever. Located in one of the Caribbean's most luxurious and exotic Islands, this resort outlines some of the best features of modern day decor with a luxurious elegance and an amazing West Indian welcome and comfort. 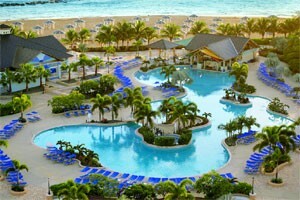 Sitting on a ground that boasts the great Royal Beach Casino and an Emerald Mist Spa, you are bound to receive the best of professional, courteous and friendly service from some of the Caribbean's best trained customer service staff. There are more than enough offerings here to satisfy your desired needs. Offering a variety of one and two bedroom suites with most rooms having a private balcony, you have the pleasure and privilege of viewing a wide landscape of St. Kitts' geographical features as well as the wide Atlantic coast. All suites are designed with luxurious amenities like massage showerheads, bathtubs, coffee makers, hairdryers, refrigerator among other items. With over seven restaurants and bars to choose from, you definitely know that you will be served a genuine dose of some of the Caribbean's best dishes and juice delights. Whether you are up for a casual or formal type dinner, there are many options for you to select from. For a serving of buffet style or a la carte, a heavy or light snack, the chefs will ensure your taste buds are fully satisfied. 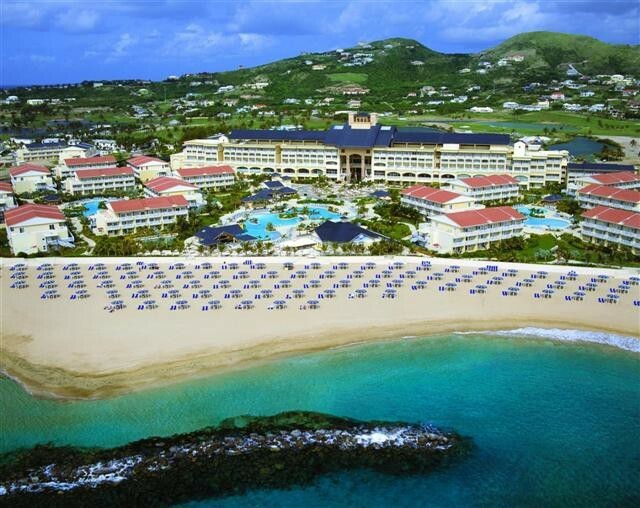 St. Kitts Marriott Resort and Royal Beach Casino offers a wide range of specials and packages for your wedding, honeymoon, romantic getaway or your random social vacation. 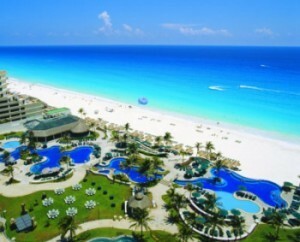 Your experience here will be one to never get lost in time but a memory kept dear to the heart.